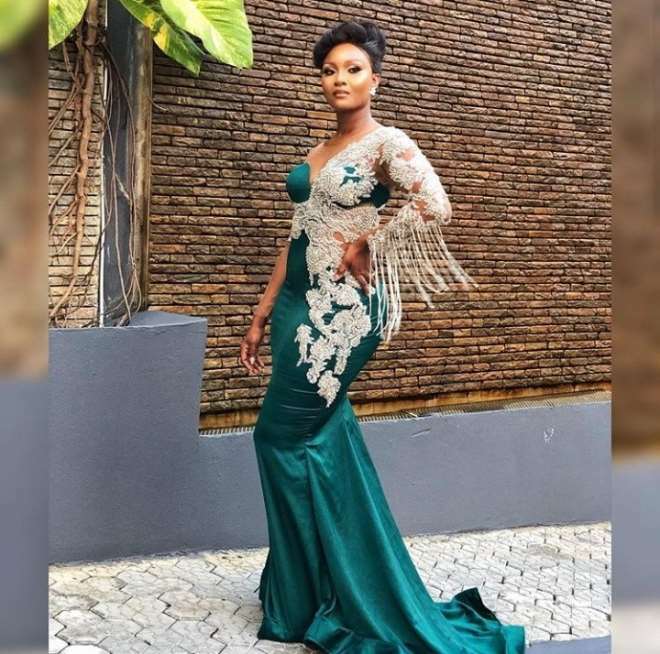 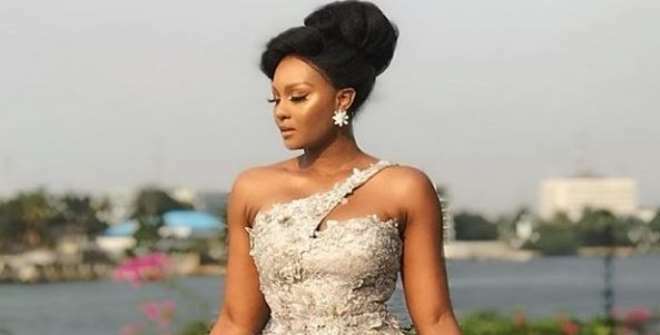 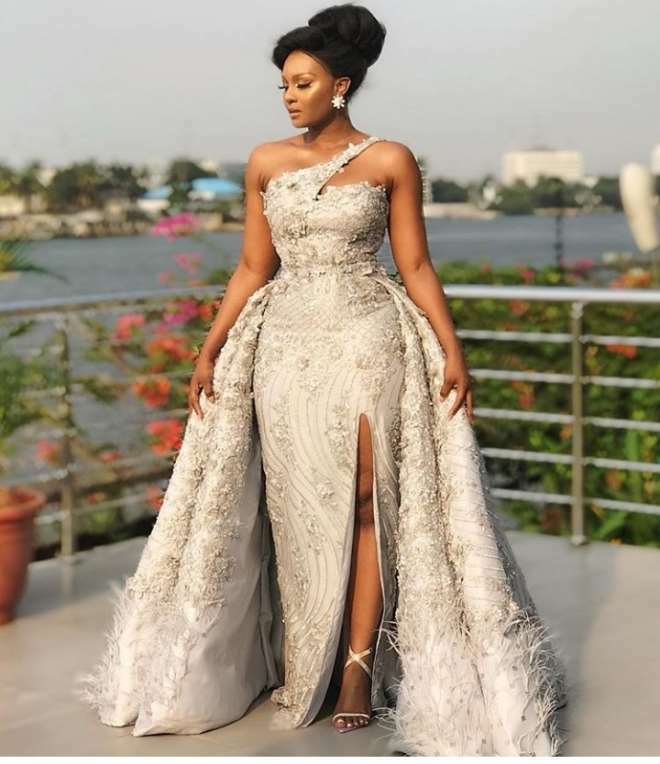 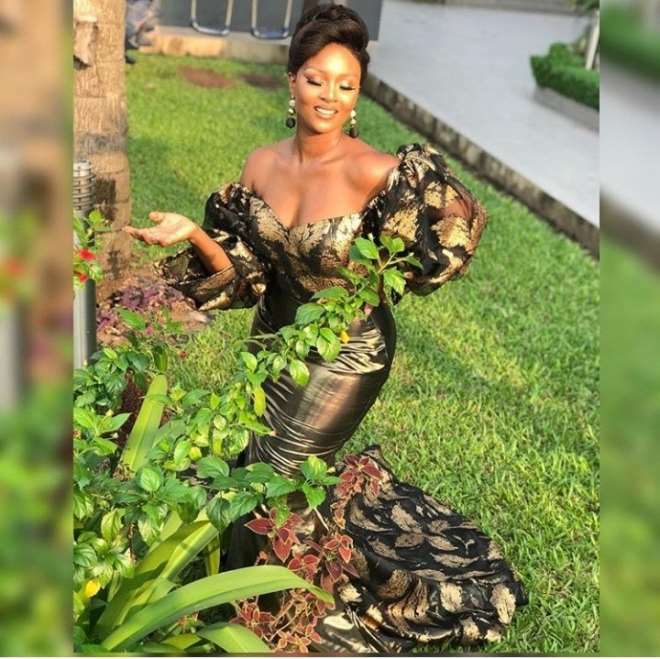 Nollywood actress, Osas Ighodaro Ajibade, who looks pretty much like a beauty queen has swayed us away with her super sense of fashion. 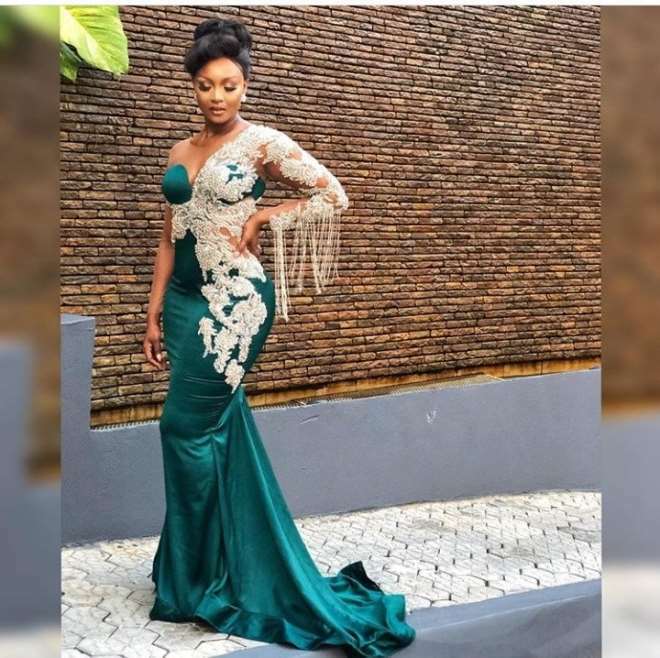 She stuns in various elegant outfits as she hosts the Film gala event, getting heads turn and mouth watered. 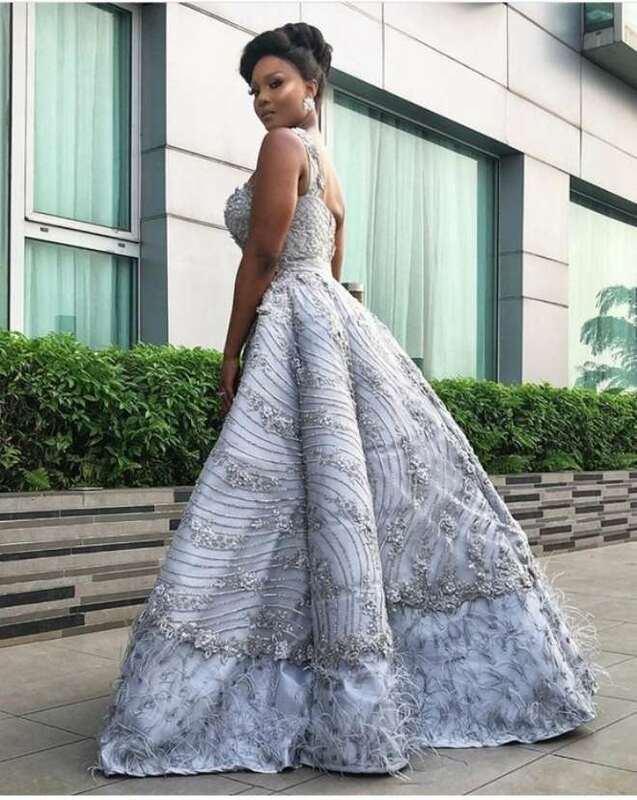 Check out all the super gorgeous outfits she rocked to the event.